Here is an opportunity for artists in the region – an Open Call for Artists to apply for the Visual Art Open Prize. 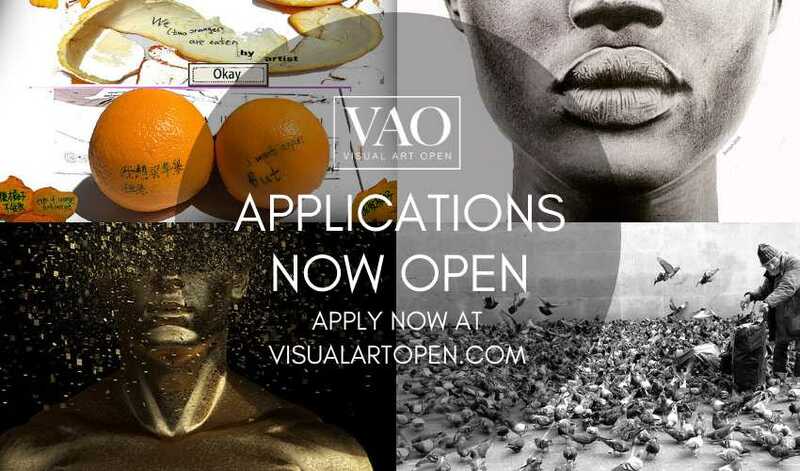 VAO wants all Universities and Colleges to be apart of this Creative Opportunity. Exhibition at Chester Arts Fair 2020 worth $1,000.